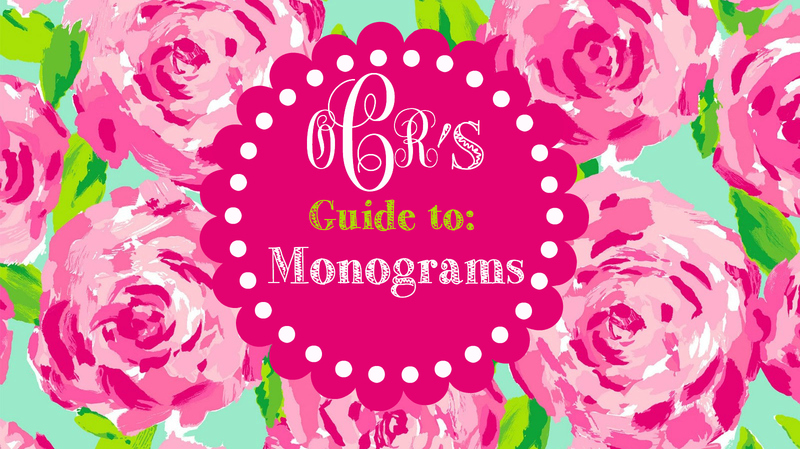 For those of you who don’t know what a monogram is or you want to learn more about the history of the monogram you can check that out here. It was actually very interesting! The mass majority of my monogrammed items are from a little shop in my local mall called Blue Heron Bags & Embroidery. I love it because you can take anything you want to get monogrammed for $10! (Longchamp, Toiletry Bag, 1/4 Zip Fleece, Sweatshirts, Pillow Case, and North Face Backpack). Another great local shop for me is Star Monograms. I’ve never purchased anything from there but my friends seem to enjoy it!